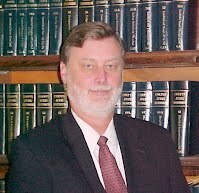 George M. Wear, Jr. (Shareholder) born Columbia, Louisiana, July 30, 1948; admitted to bar, 1973, Louisiana. Education: Texas Tech University (B.S., 1970); Louisiana State University (J.D., 1973). Phi Alpha Delta. Member, Moot Court Advisory Board, 1972-1973. Member, Civil Justice Reform Act Advisory Group, U.S. District Court, Western District of Louisiana, 1995-1998; Advanced Mediation Training . Member: Fourth Judicial District, Louisiana State and American Bar Associations, Judge Fred Fudickar Chapter of the American Inns of Court (Founding and Emeritus Member). Practice Areas: Litigation; Commercial Law; Mining Law; Oil, Gas and Mineral Law; Mediation; Products Liability; Eminent Domain; Real Estate. Clarence A. "Hap" Martin, III (Shareholder) born Orlando, Florida, April 19, 1955; admitted to bar, 1980, Louisiana. Education: Louisiana Tech University (B.S. 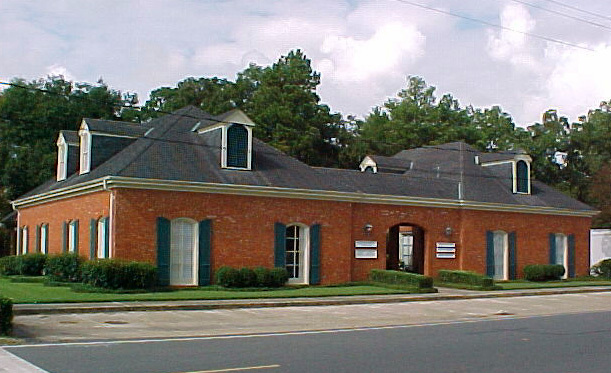 Civil Engineering, 1977); Louisiana State University (J.D., 1980). Phi Delta Phi. Louisiana Section on Insurance, Negligence, Compensation and Admiralty Law (Member of Executive Council 1988 - Present, Chairperson 1991-1992); Mediation Training (Basic 1996, Advanced 1998); Arbitration Training (2002). Member: Fourth Judicial District, Louisiana State and American Bar Associations; Louisiana Association of Defense Counsel; Judge Fred Fudickar Chapter of the American Inns of Court (Sec.-Treas. 1999-2003). Practice Areas: Civil Litigation; Trial Practice; Appellate Practice; Commercial Law; Contracts; Corporate Law; Creditor Bankruptcy; Employment Law; Products Liability; Personal Injury Law; Real Estate; Mediation; Arbitration. 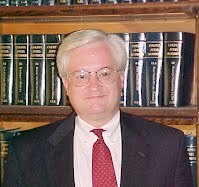 Marshall T. Napper (Shareholder) born Ruston, Louisiana, February 25, 1954; admitted to bar, 1981, Louisiana. Education: Louisiana Tech University (B.S. Business Administration, 1976); Louisiana State University (J.D., 1980). Omicron Delta Kappa; Delta Theta Phi. Lecturer and Author: "Recent Developments in Legislation and Jurisprudence," 38th Annual Mineral Law Institute, 1991. Member: Fourth Judicial District and Louisiana State Bar Associations, Judge Fred Fudickar Chapter of the American Inns of Court. 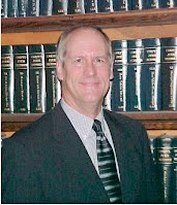 Practice Areas: Commercial Law; Contracts; Corporate Law; Oil, Gas and Mineral Law; Mineral Title; Probate; Estate Planning; Real Estate; Commercial Real Estate; Commercial Leasing; Successions; Commercial Collections; Elder Care; Incompetency Proceedings. C. Randolph Brown (Of Counsel) born Monroe, Louisiana, June 27, 1925; admitted to bar, 1952, Louisiana. Education: Virginia Military Institute; Louisiana State University (B.S., 1950); Tulane University of Louisiana (LL.B., 1952). Phi Alpha Delta. Member: Fourth Judicial District and Louisiana State Bar Associations. Practice Areas: Corporate Law; Contracts; Mining Law; Oil, Gas and Mineral Law; Mineral Title; Real Estate.